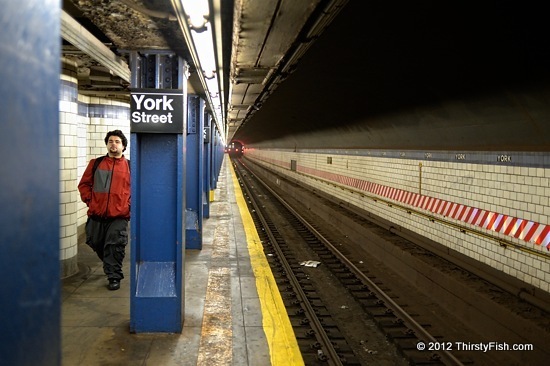 The York Street Subway Station is the last stop before Manhattan for the F train. It was opened in 1936, and it definitely shows its age. Hurricane Sandy is the last of many events that reminded New Yorkers about the crumbling state of their subway infrastructure.